EHA offers the latest advances in cosmetic equipment, some of which are unique to Asia Pacific. Our ongoing investment in the latest, tried and tested technology, combined with our commitment to the uppermost levels of patient care, ensures that we are your number one choice for aesthetic procedures. We can be distinguished by the high quality of personal service provided by our doctors and skilled medical staff, offering you unrivaled standards in patient care before, during and after your aesthetic treatments. 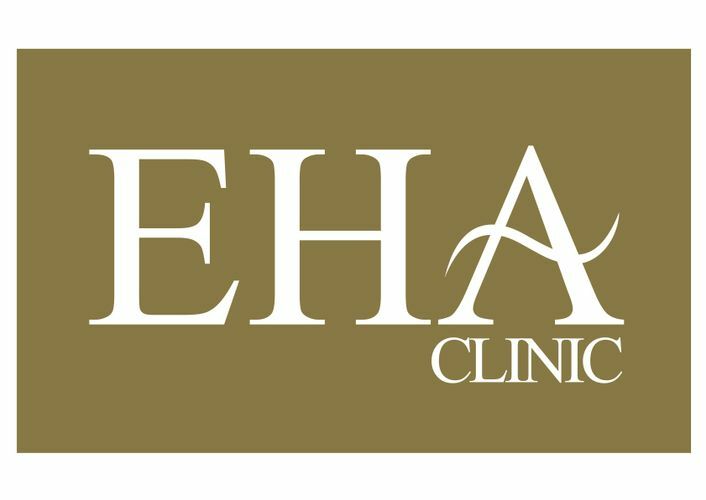 At EHA, your satisfaction, health and well being is our top priority.